Following a busy start to 2019, we are looking to appoint planners in our Milton Keynes Office. A good start to the New Year! 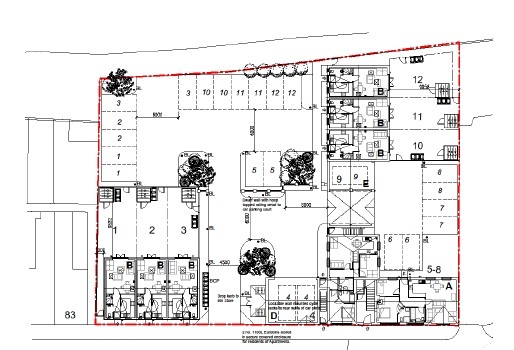 Planning permission granted for a new Travelodge hotel following completion of the Section 106 agreement. The proposed scheme comprises a new 81 bedroom hotel to be built as part of the service and leisure hub (The Arena) on the Stockley Park Business Park north of Heathrow. Acting on behalf of Travelodge Hotels, we are delighted to have secured permission for a new 83 bedroom hotel on the Globe Business Park in Marlow. 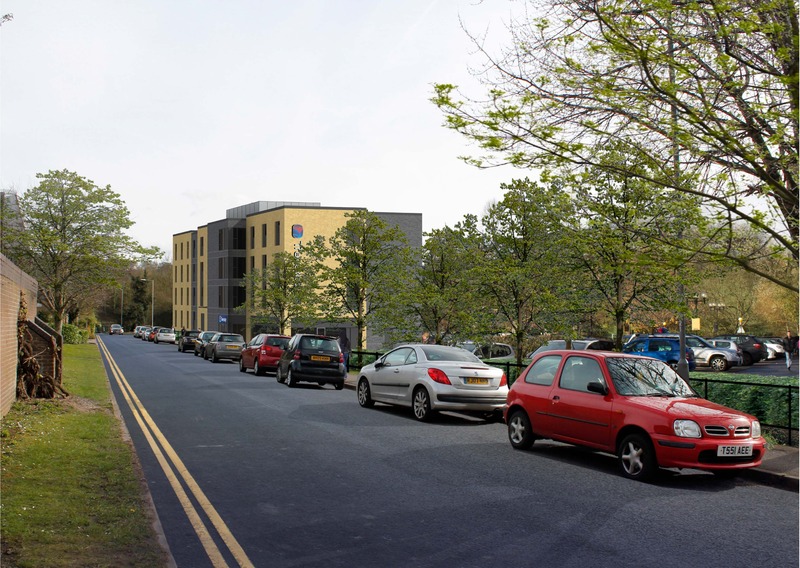 This development, alongside an adjacent gym and new car parking deck, will help support the business park and the wider Marlow economy. Following a busy start to 2018, we are looking to appoint planners in our Milton Keynes Office. This Christmas, Smith Jenkins have chosen to support MK Act, the domestic violence intervention service for Milton Keynes. Smith Jenkins Ltd have obtained planning permission on behalf of our private clients for 14 residential units in the village of Lavendon at appeal. The appeal was allowed and an award of costs made against the Council. 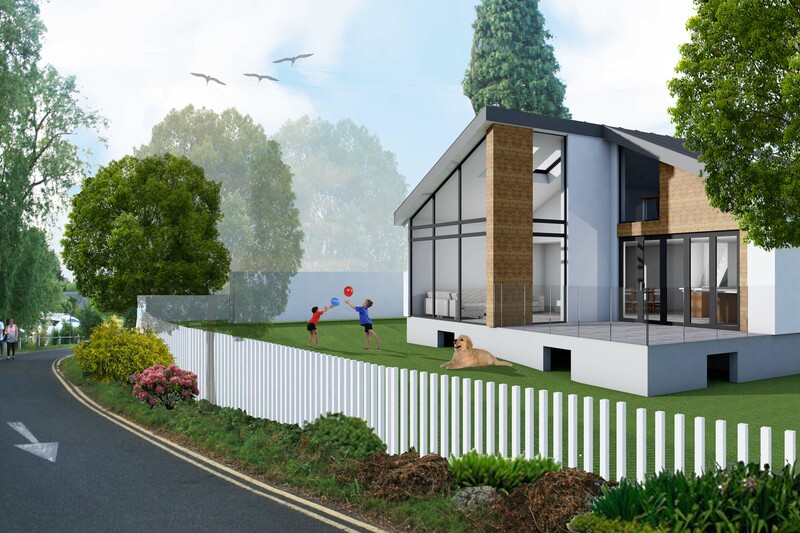 Smith Jenkins Ltd are pleased to have obtained planning permission for a replacement dwelling in the Metropolitan Green Belt. 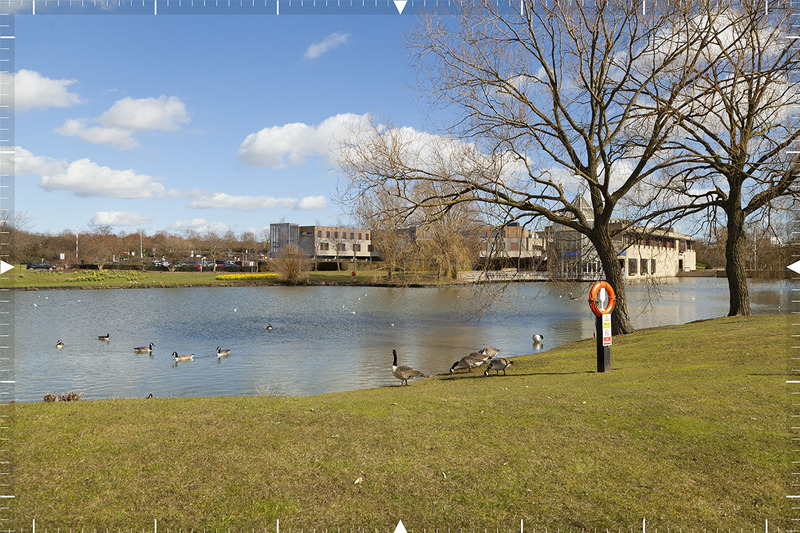 Following Spelthorne Council ‘s refusal of planning permission, Smith Jenkins lodged an appeal against the reasons for refusal which included the lack of ‘ very special circumstances ‘ demonstrated to overcome the Green Belt location and harm to the Plotlands area adjacent to the River Thames.